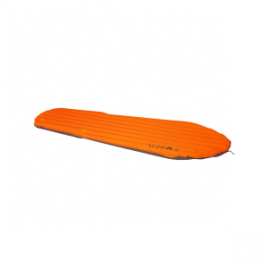 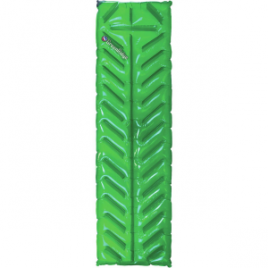 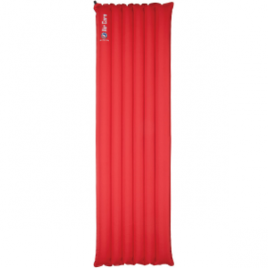 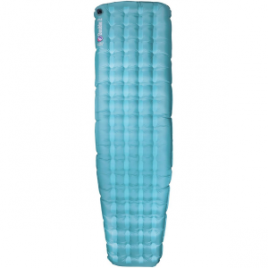 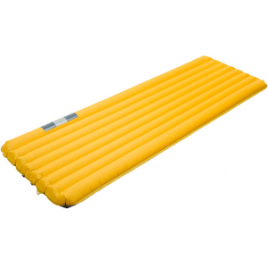 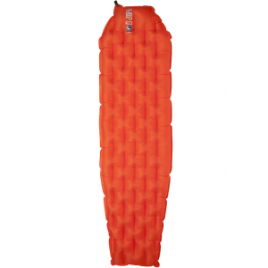 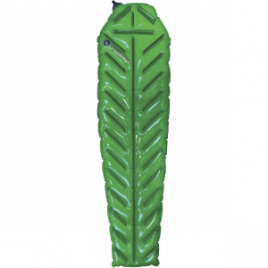 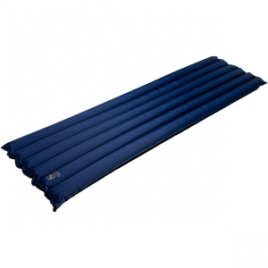 Arguably the most comfortable sleeping pad on the planet, the Big Agnes Q-Core Sleeping Pad is loaded with all kinds of comfort-enhancing technologies to make three quarters of your life more enjoyable. 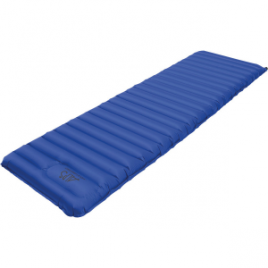 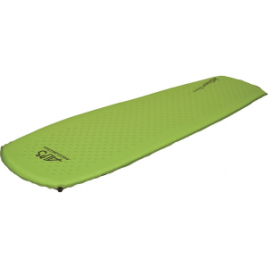 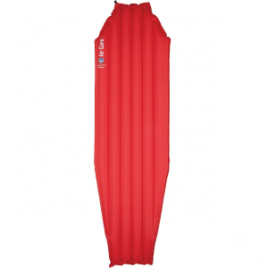 Wicked-light, Primaloft-insulated and rated to 15-degrees Farenheight, the Big Agnes Sand Mountain Insulated Air Pad wants to take over as your go-to sleeping pad. 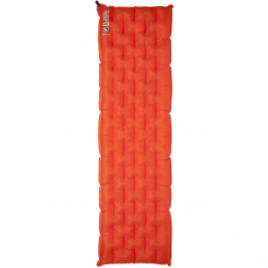 The Sand Mountain pad packs down to the size of a Nalgene bottle, and tough, DWR-treated 50D nylon ensures season’s worth of use.